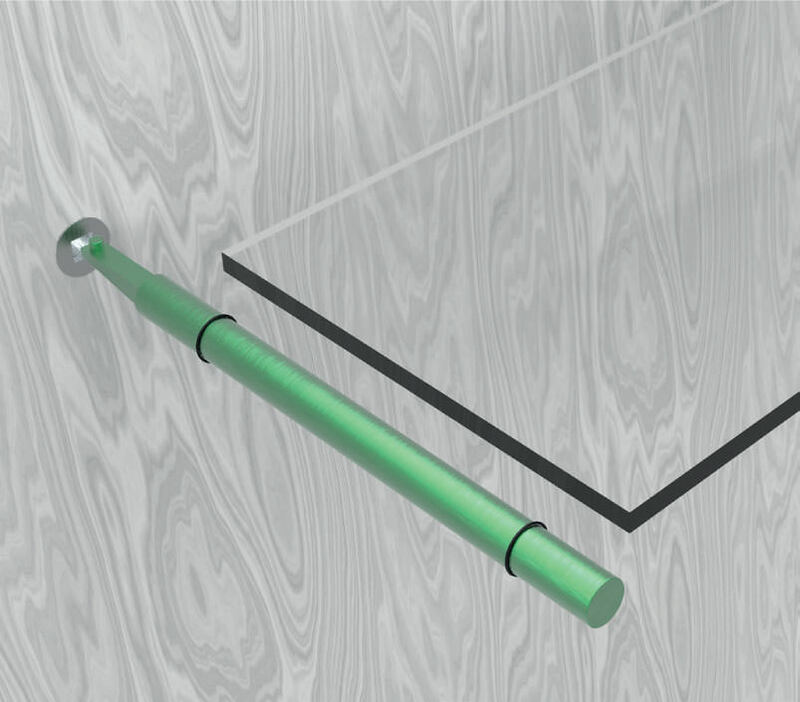 Best sellers in the Peerless-Assigns range, our Ferrules and Fittings are available in various styles, for light, medium or heavy duty applications. 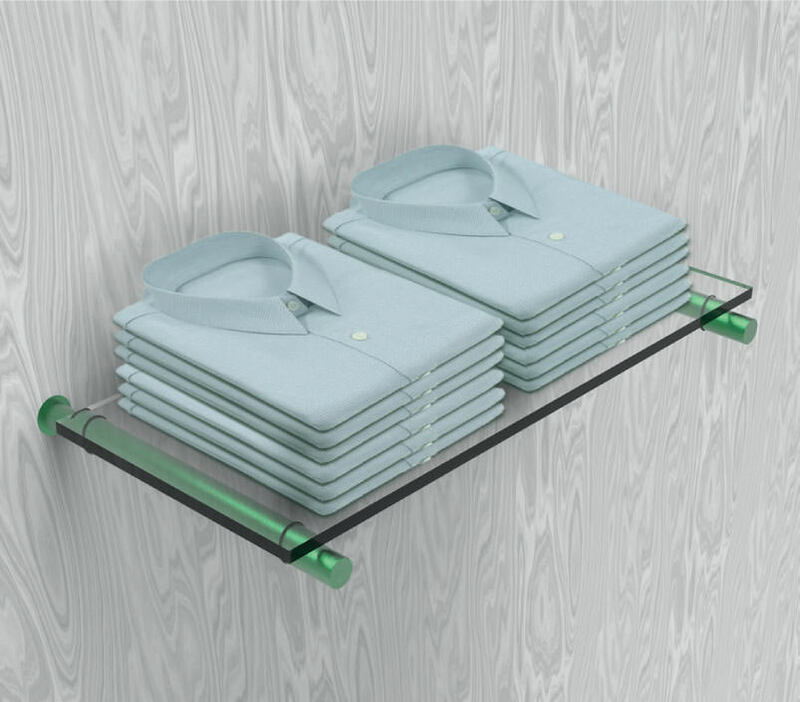 These tried and tested components have been a significant element of the Peerless-Assigns range for over 30 years, offering an unrivalled modular retail solution. 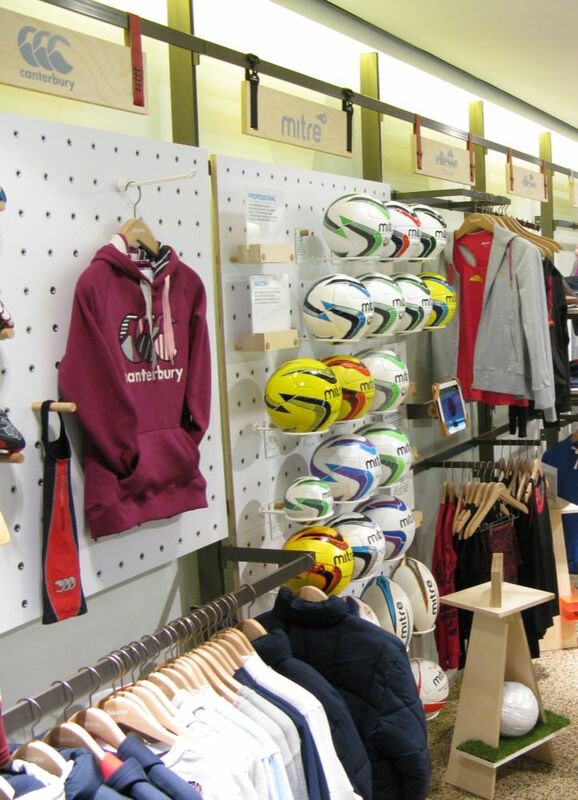 Supplied as individual component parts for mounting into timber panels or posts, Peerless-Assigns Ferrules are supported by our extensive range of specialised display prongs, rails, shelves and fittings making them an invaluable merchandising solution in the modern retail environment. 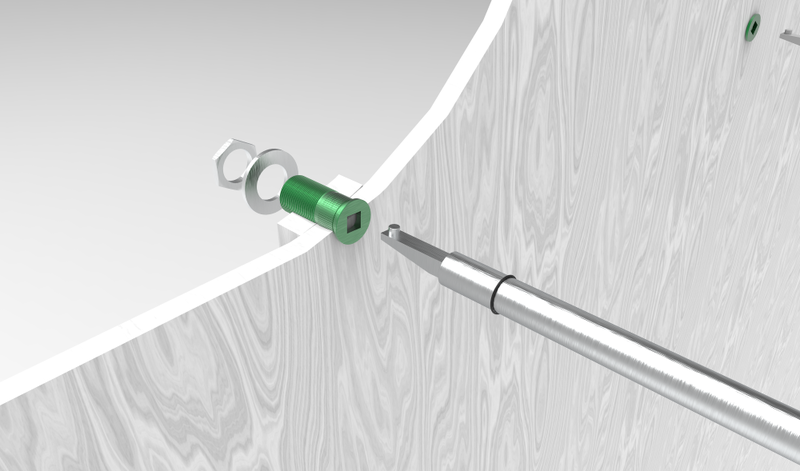 Whether push-fit, mechanically fixed or bolted in place, our simple to use, endlessly versatile, discreet and tough Peerless-Assigns Ferrules have been specified in hundreds of well-known projects over the years, earning a reputation for quality and flexibility. Available in various shapes and finishes: explore our data sheets for more inspiration.